No matter how you feel about it, it is a necessary asset in bringing an old farm back to life. But when I received a call from Lauryn at Kiva Zip, I was exposed to the power of social finance and it’s exciting possibilities. Our first priority on the farm has always been to build a bread oven. We feel it’s the fastest way to jump start income on the farm. To help us with the construction costs, we started a campaign on Kiva Zip, which is a 0% interest micro-lending website. Because we don’t have a “product” yet to offer, the crowd-funded micro-loan program seemed to be the best fit for our needs. The great thing about Kiva Zip is that it’s a loan and not a donation. So while all of our lenders will be informed of our progress during the build, they will get paid back. 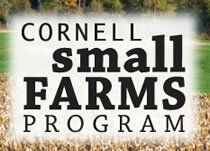 Our Kiva Zip campaign was endorsed and vetted by the Cornell Small Farms Program. Endorsements provide a thick layer of credibility that is needed in an online transaction, such as a micro-loan. 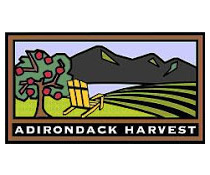 Cornell offers all farms the ability to get endorsed on Kiva Zip and has done so for many small farms already. If you’re interested, there are excellent funding resources here. At the Kiva Zip NYC Launch Party! So surreal to see yourself on the big screen. Who needs a bank when you have the power of the people to help you with the start-up costs for your small business!? No credit checks, no paperwork… just lending based on your character and connections to friends and family. From the day our campaign launched, it took only 17 days for us to raise $10,000 needed to fund our loan! A loan of $10,000 helps me to build a wood-fired bread oven on our new farm. This will allow us to generate revenue as we continue restoring the property, the dairy, and working toward our goal of being able to devote ourselves fully to farming to benefit and nourish our community. Kiva Zip loves farms and agriculture! The global community on Kiva is amazing, especially when it comes to supporting small farms. Lauryn made it clear that farm loans have very high (like 96%) success rate on Kiva. Nearly 80% of our lenders came from people we did not know. We were nervous at the beginning but we made our goal before we knew it. We’ve factored the cost of the oven materials to be around $5,000. We’ve estimated a little on the high side to be safe. Early Spring 2016 is our timeline for building the bread oven on the farm. I have researched where to get some hard to find materials, some locally, some not too far away. Kiva Zip also provides a 6-month grace period for farms. 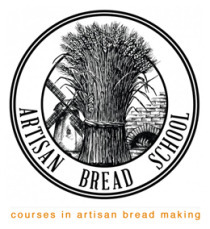 This means we should be able to start paying back the loan with “bread” money made from selling artisan bread! 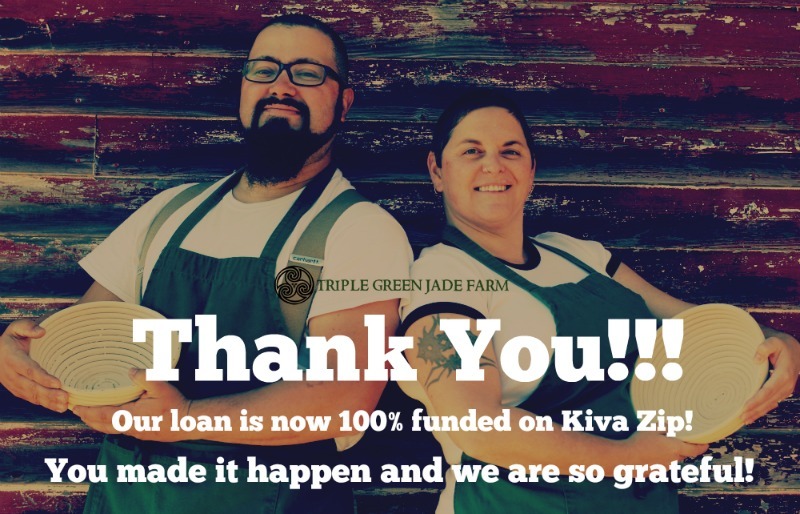 I highly recommend Kiva Zip as a great funding resource for the small business, and especially for small farm entrepreneurs. I am witness to the power of social finance and character-based lending in action and I am in awe of the support we’ve received. 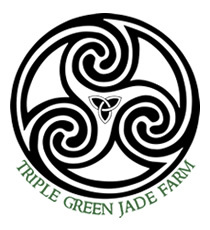 This entry was posted in Artisan Bread, Artisan Lifestyle and tagged artisan bread, bread oven, kiva zip, masonry oven, micro lending, micro loans, social finance, triple green jade farm.